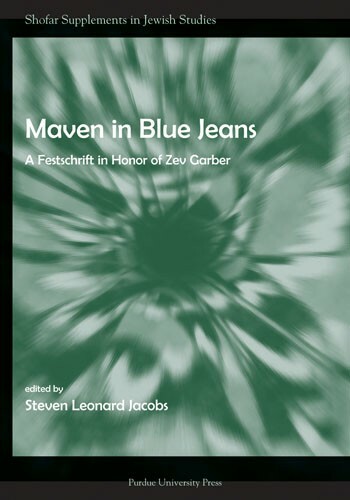 This collection of academic essays written by friends and colleagues of Professor Zev Garber, is a long-overdue tribute to an outstanding scholar, teacher, and mentor. 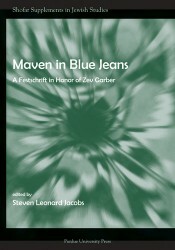 Each contribution was written especially for this volume; none have been previously published. The various sections into which these essays are divided reflect the areas in which Professor Garber has devoted his own prodigious teaching and writing energies: the Holocaust, Jewish-Christian relations, philosophy and theology, history, biblical interpretation. Also included is a full bibliography of Professor Garber's own writings: books, articles both scholarly and popular, opinion pieces, and the like. The introduction by his good friend Steven Jacobs introduces Professor Garber to those who do not know him and reminds those who do of his important contributions to scholarship. Steven Leonard Jacobs holds the Aaron Aronov Endowed Chair of Judaic Studies at the University of Alabama where he is an Associate Professor of Religious Studies. He is the author, editor, or translator of sixteen books and numerous articles in the fields of Judaic Studies, the Holocaust, genocide, and contemporary issues. He received his BA from Penn State, his MAHL, DHL, and rabbinic ordination from the Hebrew Union College-Jewish Institute of Religion.